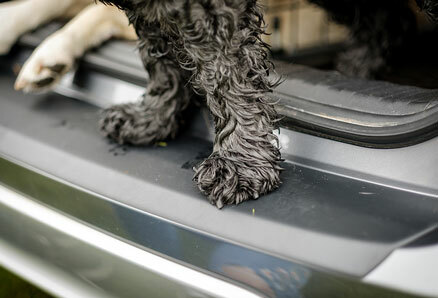 Sitting at the top of the rear bumper, the Travall Protector guards against the scuffs and scratches which can be caused when loading and unloading your car. Available in high-impact ABS plastic or stylish stainless steel, it’s a cost-effective, vehicle-specific accessory which can be easily installed at home in around 10 minutes. Choose Travall for bumper protectors today. We offer a whole range of car accessories to suit the exact make and model of your vehicle. Take a look online and enter your specific details to view bumper protectors that will fit quickly and easily to your vehicle. Should you require any help in this section then please contact our team via telephone or email where a dedicated staff member will be on hand to help you further. 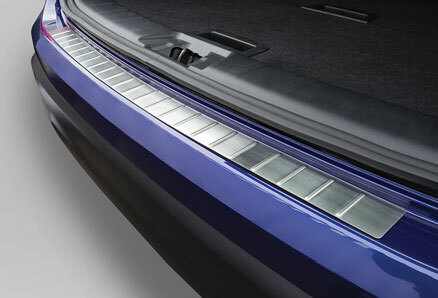 At Travall we have a huge choice, making it simple for you to find the exact bumper guards required. Our products are hard wearing and designed not to rust leaving them free to do the job intended for and protect the rear of your vehicle. Can you afford to be without a bumper protector? 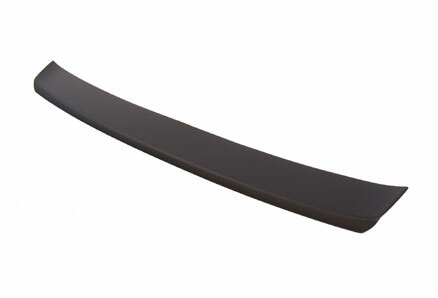 Because your vehicles bumper is susceptible to knocks and scrapes it can be a wise decision choosing bumper protectors. Paint jobs and re-sprays can be on the costly side. Purchasing rear guards means you pay a one off fee and can relax safe in the knowledge the damage is not an issue. By saving your exterior from scuffs you will retain the quality of your car or van's exterior. Bumpers vary depending on the make and model of the vehicle.